This is an authentic military directional tread 1050-16 tire. 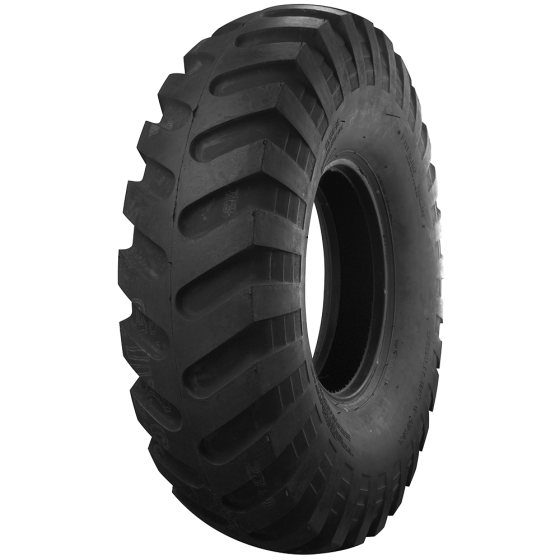 These are high quality 16 inch military tires for restored jeeps and older military vehicles as well as general purpose tires for cranes, shovels and dump trucks. The directional tread design on these high-quality 10.50-16 tires provides excellent traction. This Military, Directional Tread tire is not street legal or DOT approved. It may be mounted on a 16 inch diameter rim with a width of 6 1/2 - 7 inches. The section width is 10.50". Refer to "Specifications" for this and all other relevant dimensions. How tall are this tires ? 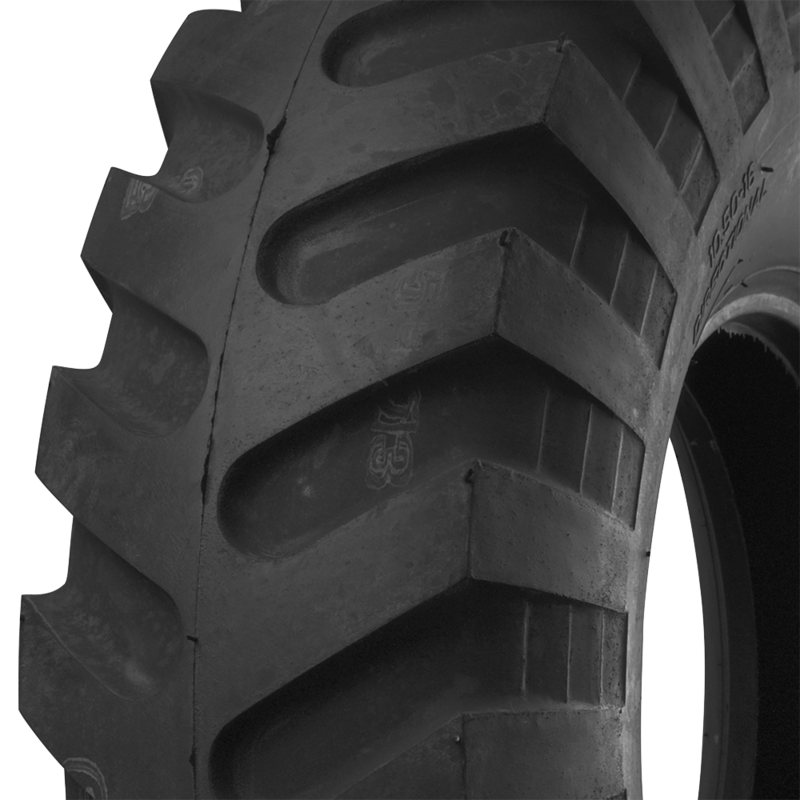 See "Specifications" for overall diameter, and all other relevant measurements for this tire.